Thank you for a great service and quick turnaround. I am very happy with the results. 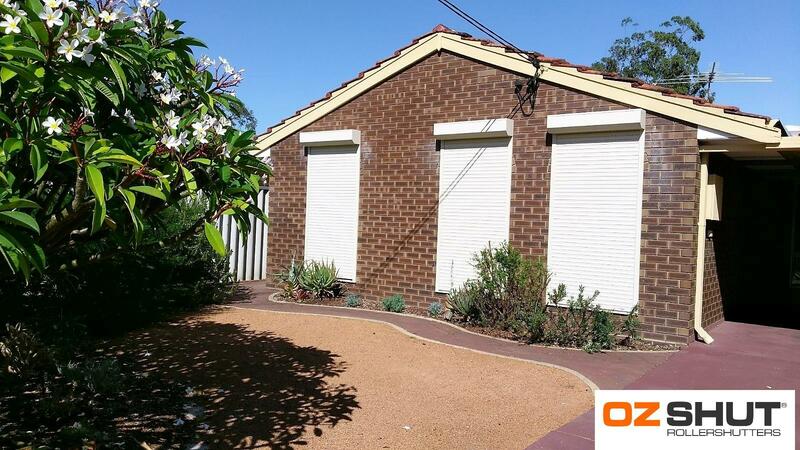 I would recommend OzShut Roller Shutters to everyone. I am a very happy customer. Attached are before and after photos.